The Canada-based player has a long way to go to catch fellow Canuck Daniel Negranu on the all-time money list, but he is making a good fist of it. His total live earnings sit at over $5,000,000 and he was at one point ranked as the number one online poker player. Engel did not start playing poker until he was in his twenties. Within a couple of weeks of playing online for the first time, he quit his job in order to make a living out of playing the game. It’s fair to say he has been rewarded for his brave decision. The British player has made over $5,000,000 from online play. 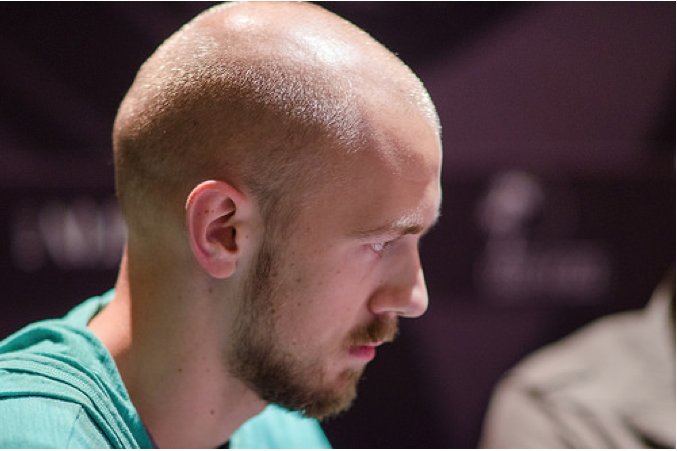 If you want to catch up with him, check out the latest poker bonus offers for UK players. His total live earnings top $11,000,000 and he has cashed 46 times at the WSOP. If ever there was a sign that someone should become a poker player, just note that Chidwick was born in the town of Deal, Kent. Peters has plenty of success on his resume. 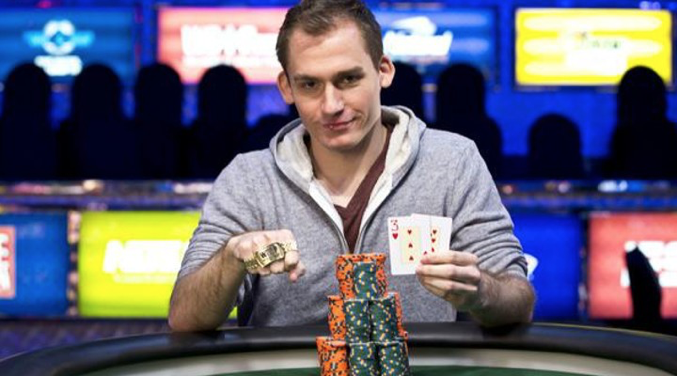 He has one bracelet at the WSOP and cashed at the event an impressive 47 times. His total live earnings are estimated to be in excess of $15,000,000. He was Player of the Year in 2016, but failed to chart inside the top 10 in 2017. Just for good measure, he leads Byron Kaverman in this list of all-time poker earners from Ohio.